WooCommerce Category Fees allows you to charge fees based off the category that downloads belong to. Using the customizable fees table you can setup a category to charge a flat fee or per item fee and configure quantity based fees. Fees can also be set to be taxable or not. Fees can be ‘flat’ or ‘per item’. When set to ‘flat’, the fee total will only be the configured fee amount, but when set to ‘per item’, the fee total will be the fee amount multiplied by the number of items in the cart that belong to the specified category. A fee can be set to be taxable. If selected and the cart needs to be taxed, the taxes will include the fee. 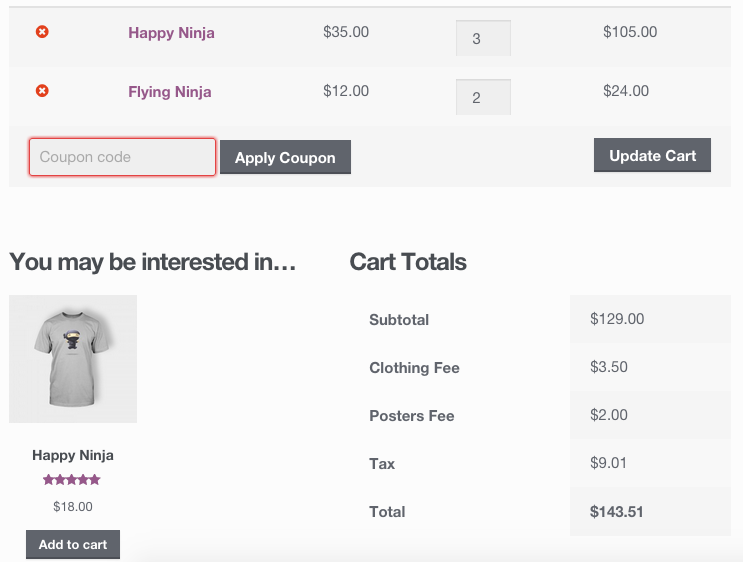 The WooCommerce Category Fees plugin can be configured to have a single fee rate, or also change the fee based off the number of items from the category in the cart. Fees can also have a base price + percentage calculation, allowing for a more flexible fee structure. 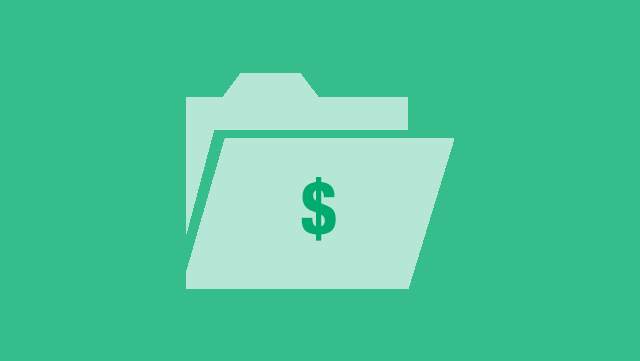 Fees can be configured at the time of editing or adding categories to include all the options.